"We are Love and Light, We can help people Be Love, Be Light. We can be anything that we want. 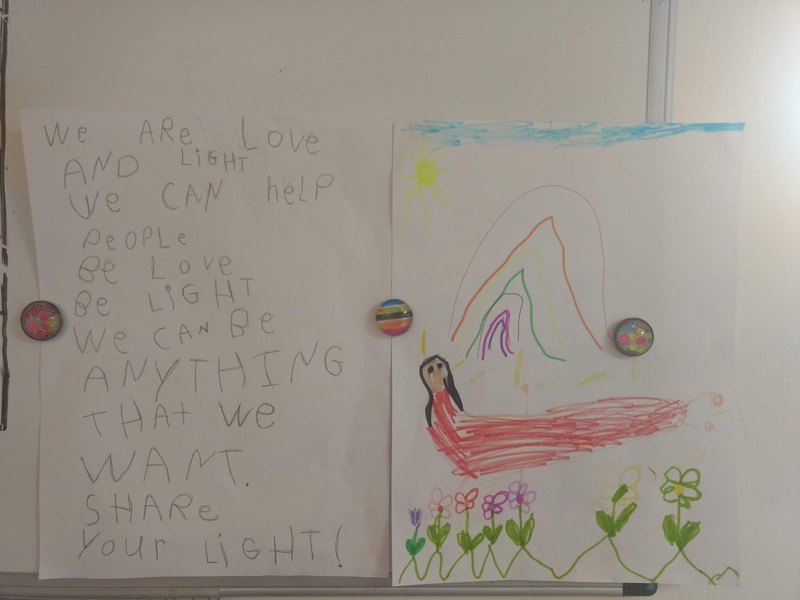 Share your Light!" 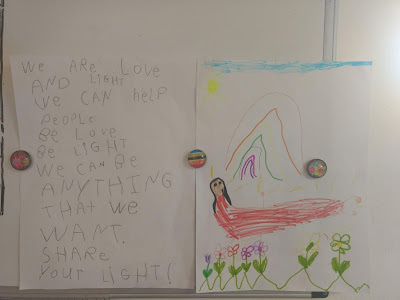 Words & drawing from my 5 years old daughter. From her heart to the sky!